Explore the wonders of Nova Scotia at the Museum of Natural History. See glittering gold, stunning Mi'kmaq artifacts, sea creatures, frogs, snakes and a whale skeleton. Interact with the Netukulimk exhibit and learn the sights and sounds of Nova Scotia's forests or go to the Moon and Mars with our Science on a Sphere. Come visit Gus the Gopher Tortoise, who has been delighting Museum visitors for more than 70 years. 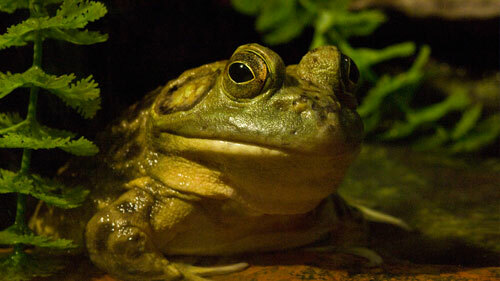 In the Nature Lab, Museum Naturalists will introduce you to our live animals and show how they are cared for. We will continue to make upgrades so there will always be new ways to interact with the Museum's live specimens. Our public programs include, displays, walks and talks throughout the year to help you explore and experience first-hand the wonders of Nova Scotia’s nature.